Landscaping By J. Michael offers snow removal services for commercial, H.O.A., and residential properties. How Can J. Michael Help Your Organization During a Snowstorm? Why Call J. Michael for Snow Removal Services at Your Organization? J. Michael plows residential driveways of clients who use our services throughout the season. We wish we could assist more local residents on these snowy nights and mornings, but our regular customers and commercial properties are our first priority. 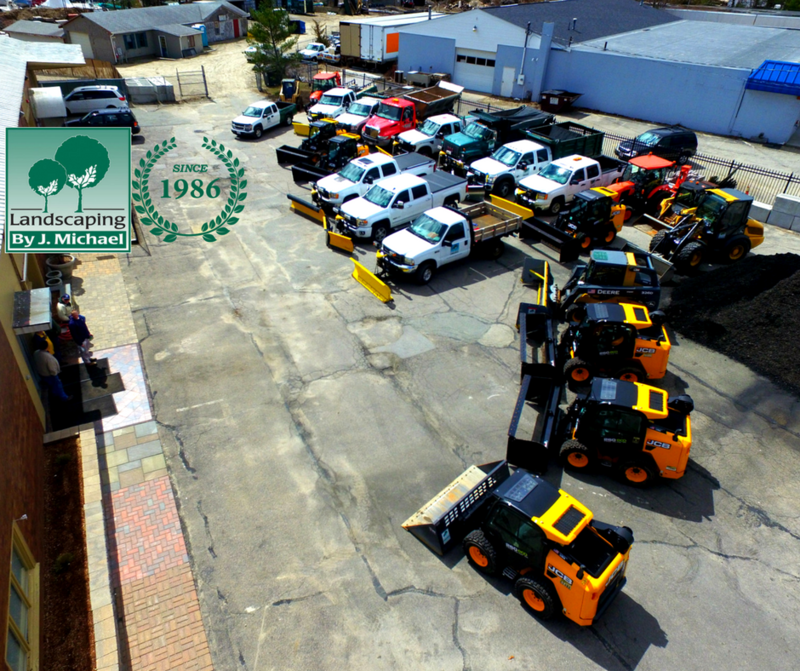 J. Michael has the vehicles and equipment needed to get the job done efficiently.